Jack Nicklaus grew up in Columbus, graduated from Upper Arlington High School and competed at The Ohio State University. A winner of 20 major tournaments and 100 professional tournaments, he was named the best individual male athlete of the 20th century by Sports Illustrated. Nicklaus built the Muirfield Village Golf Club, its name was inspired by Jack's first British Open victory in 1966 at Muirfield, Scotland. Construction began in July of 1972 and was officially dedicated on May 27, 1974. The 18-hole layout, selected by Golf Digest as No. 17 among "America's 100 Greatest Courses," played at 6,978 yards in its original form, but is 7,221 at present. It had 77 bunkers, a number since reduced to 71, and water can be a hazard on 11 holes. Muirfield Village Golf Club has been consistently ranked in the Top 20 in the United States and Top 50 in the world since it opened. Voted the No. 1 course in golf-rich Ohio. The first Memorial Tournament was played in May 1976. 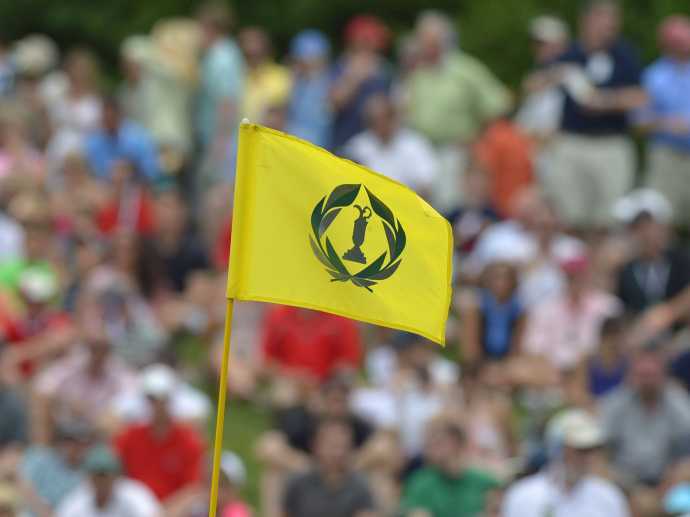 The Memorial Tournament has grown into one of golf's premier events, often called the fifth major. The course has also hosted the 2013 Presidents Cup as well as the 1998 Solheim Cup and 1987 Ryder Cup Matches. Muirfield Village Golf Club is located just minutes from downtown Columbus.